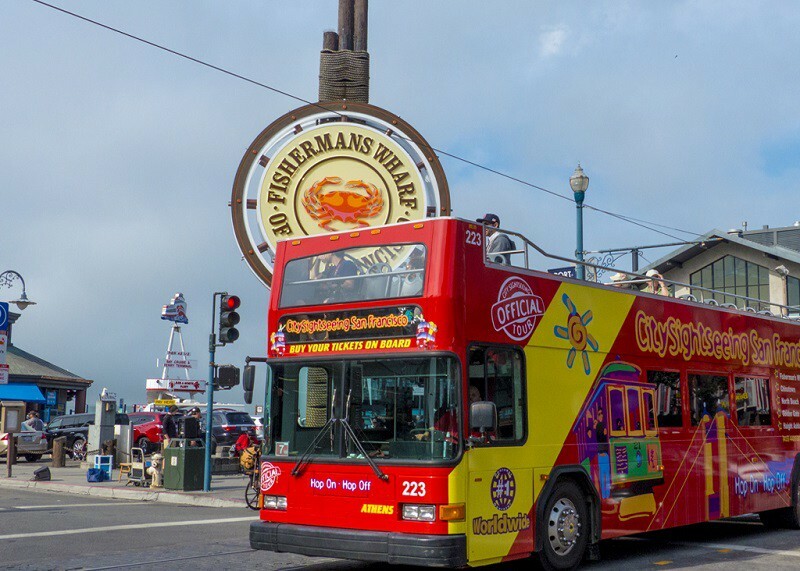 The company has been operating bus tours in San Francisco since 1997, and in 2005 we took on the “City Sightseeing” brand, and imported San Francisco’s first open-top double-decker buses from London. Today, City Sightseeing San Francisco is one of the largest sightseeing operators in San Francisco, with a fleet of 30 buses. We operate a large variety of tours in and around San Francisco, and cover most of the most popular attractions. In San Francisco itself, we offer 4 different open-top routes, to offer you the most comprehensive tours of the city. Outside of San Francisco, tours include Muir Woods, Wine Country, Monterey / Carmel and Yosemite National Park. For more information, please visit www.city-sightseeing.us.